When it comes to really knowing hair color and infusing some personality into hair care products, Aloxxi has it all covered. The founder of OPI, George W. Schaeffer, brings his passion for color and fine professional hair care products to Aloxxi. Learn how to treat your color-treated hair and work with your hair, not against it. Aloxxi is the winner of the 2014 Good Housekeeping Beauty Awards. Own your hair and pump up the volume with Aloxxi shampoos and hydrating conditioners. Re-energize your hair color with a Color Riche Treatment Masque. 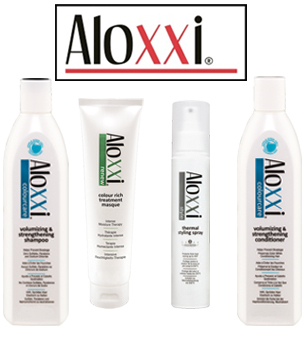 Other unique styling products from Aloxxi offer quality results, including an anti-fade restorative serum for color-treated hair. 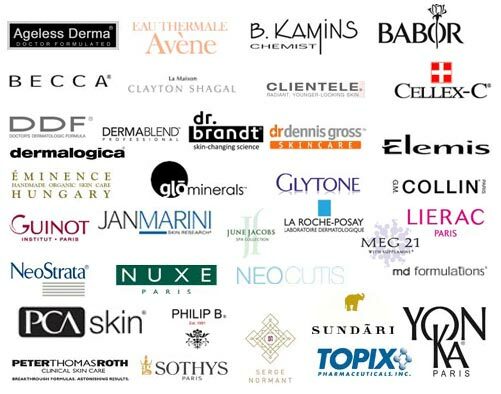 Aloxxi products can be seen in many major magazines such as Cosmopolitan, Marie Claire, American Salon, and Teen Vogue, to name just a few.